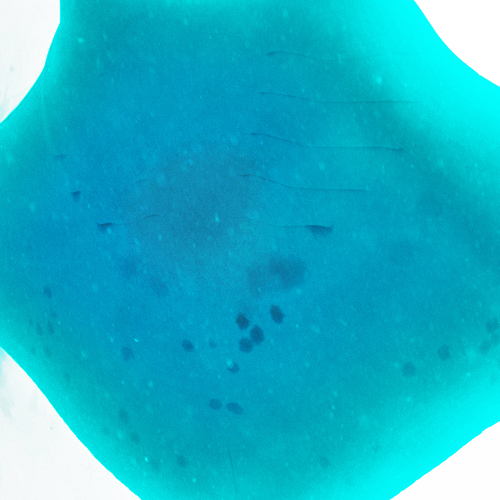 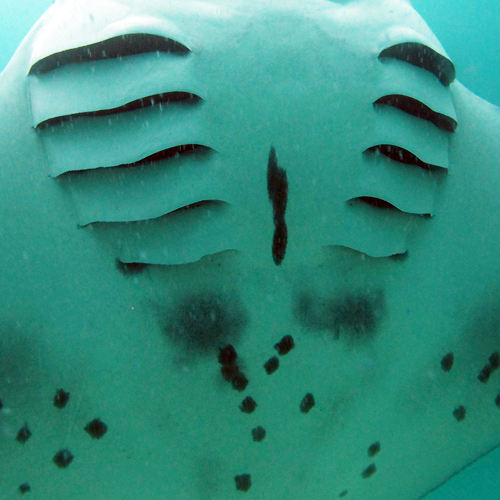 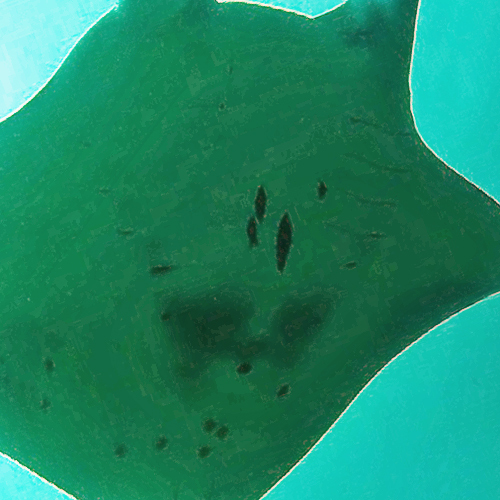 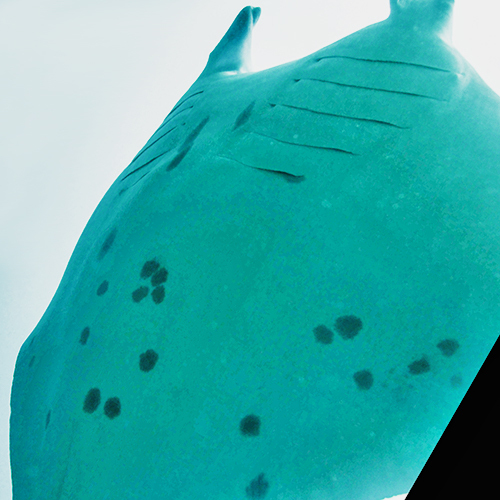 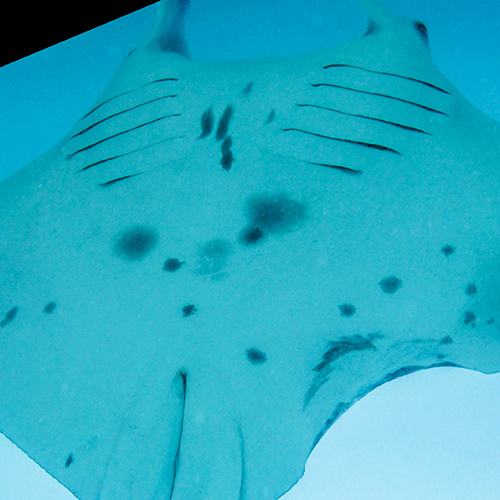 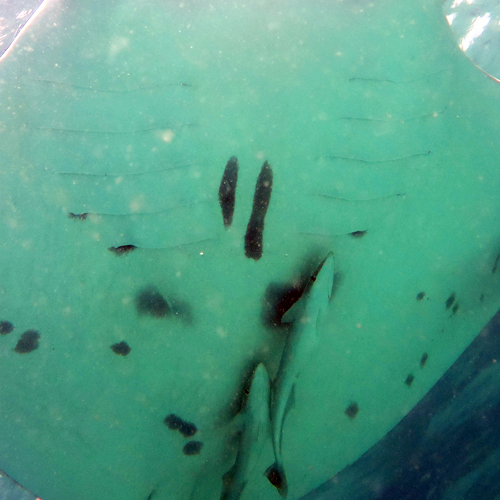 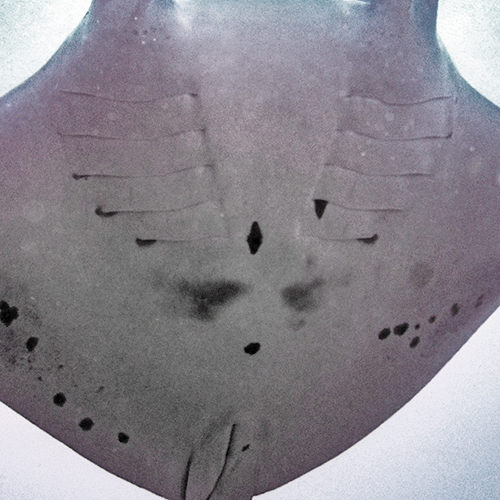 Welcome to the Watch My Manta database. 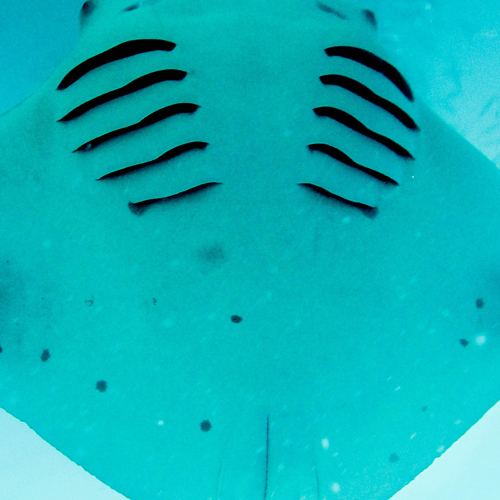 As an owner of one of the highly coveted Patravi ScubaTec Manta Trust timepieces, you are able to browse the database below and learn about each of the 188 individual Maldivian manta rays that are connected to these watches. 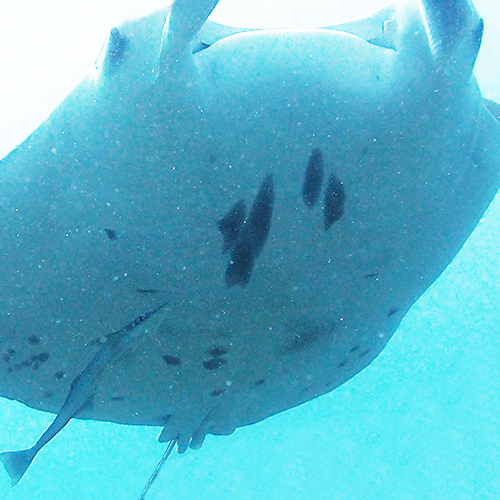 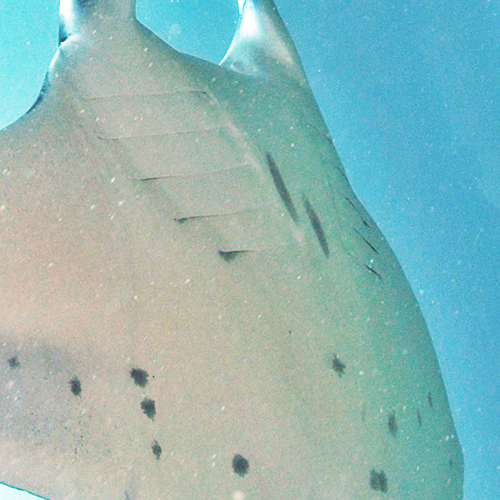 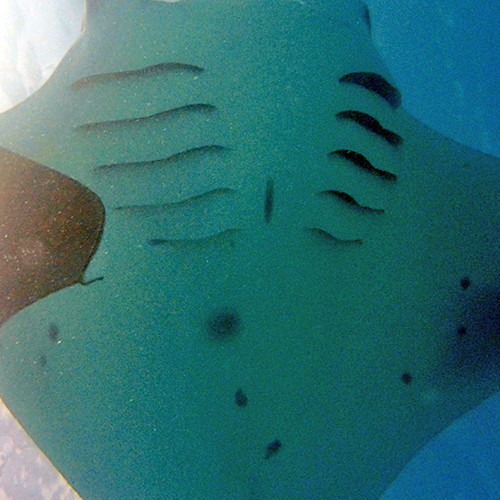 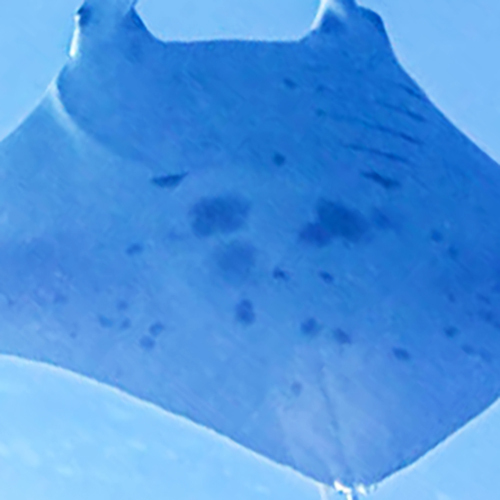 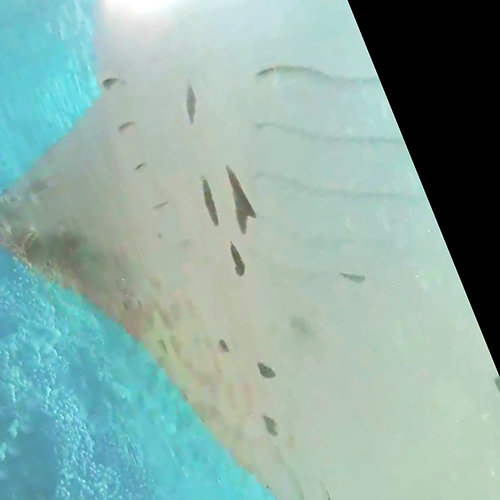 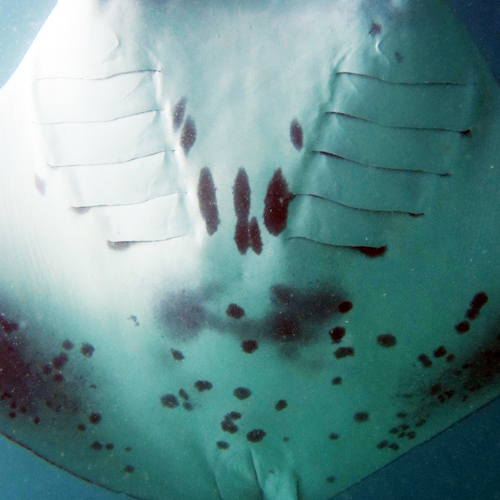 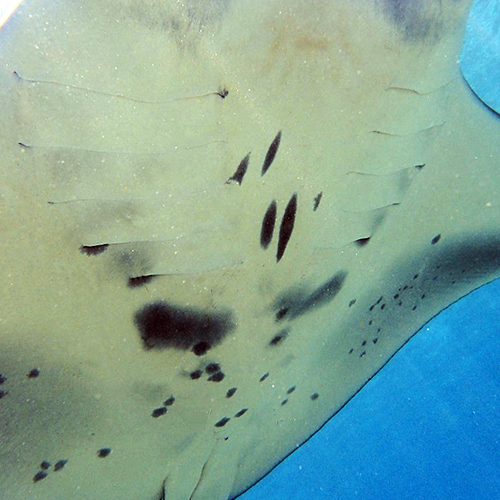 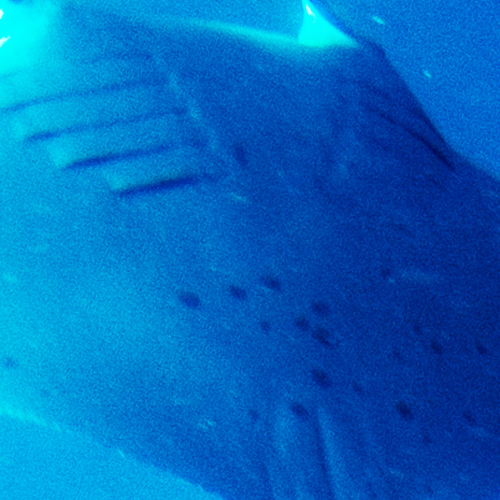 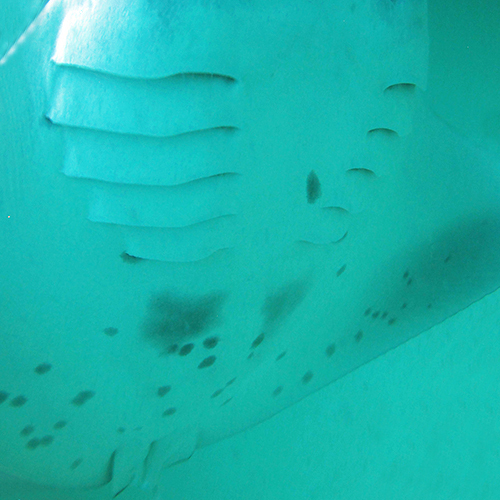 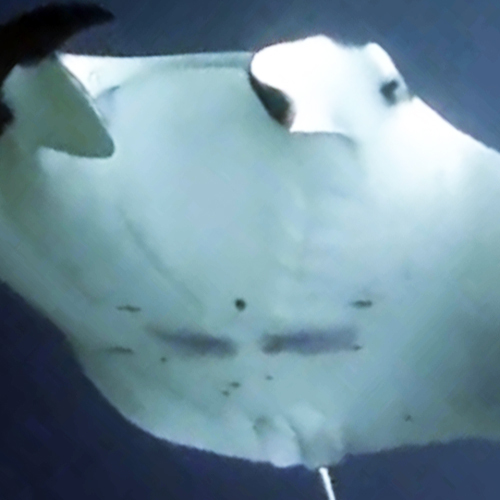 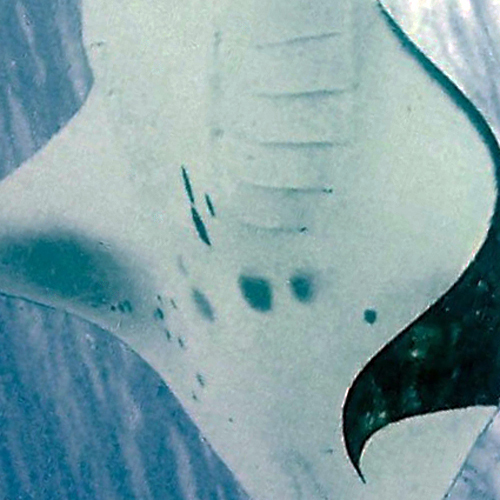 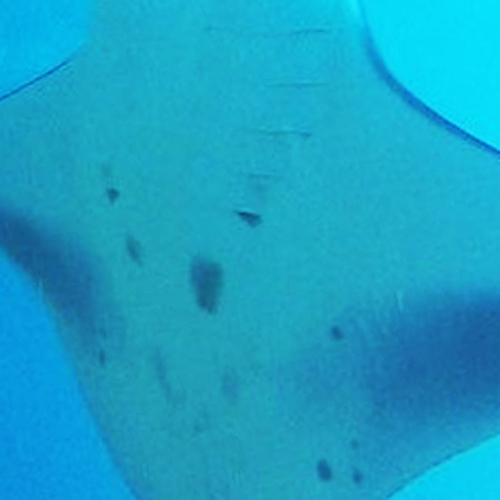 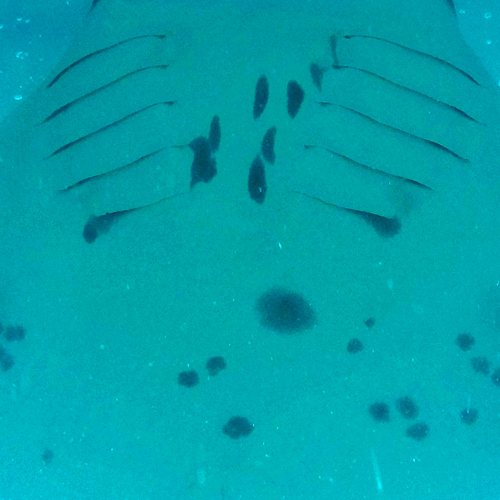 Select any manta below, and you will be able to explore its unique profile to find information ranging from its gender and age class, to a snapshot of its historical movements and sightings. 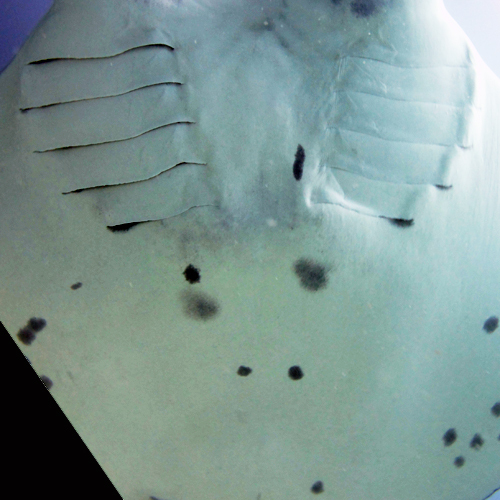 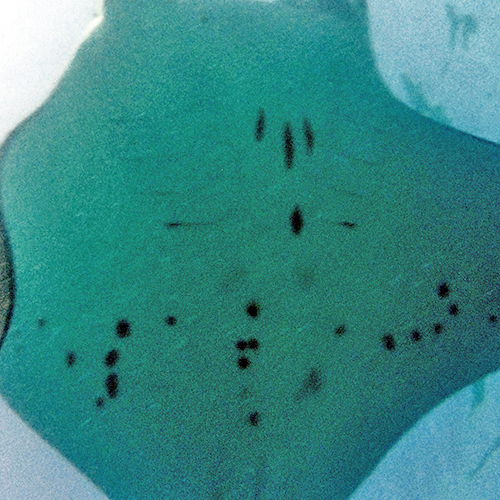 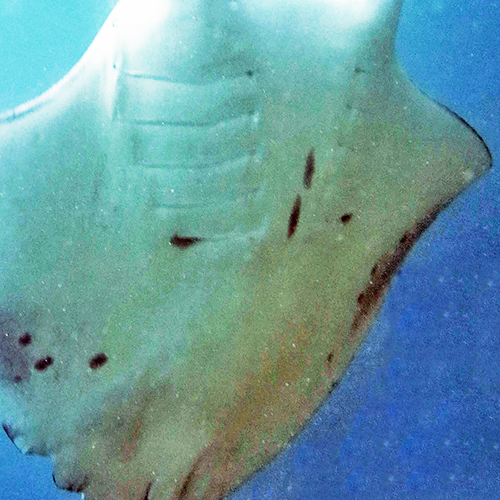 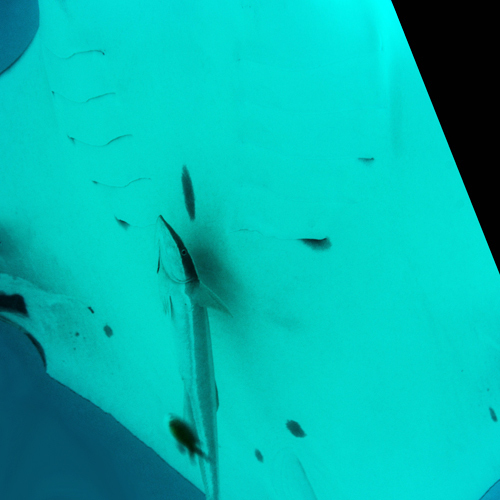 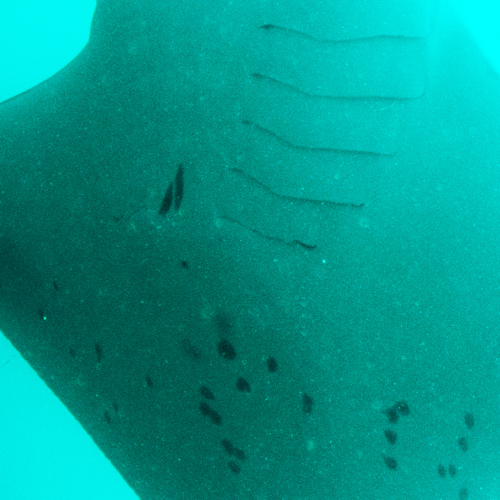 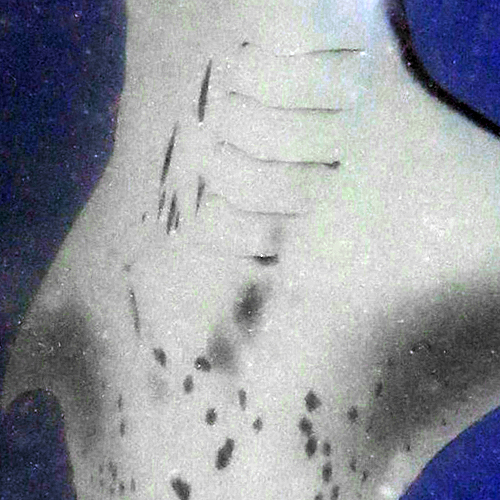 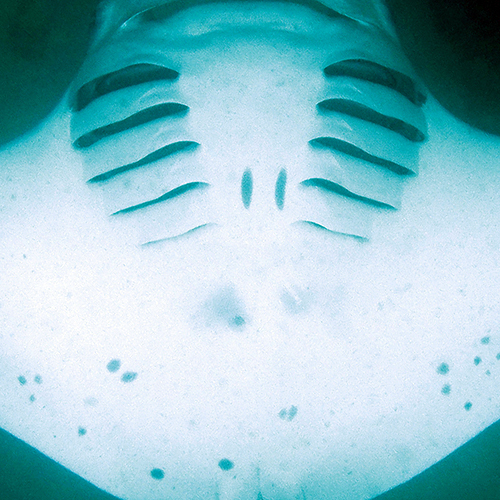 Enter the ID number of your manta ray to uncover what we know about the unique individual engraved onto the back of your timepiece. 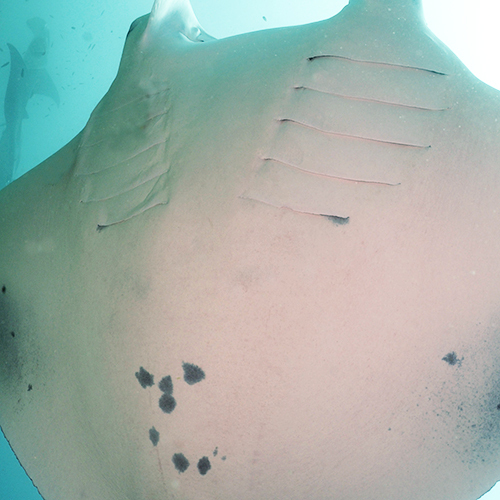 Enter the ID number on the back of your timepiece (e.g. 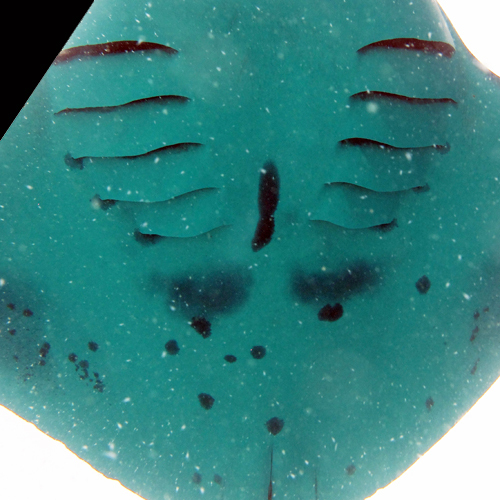 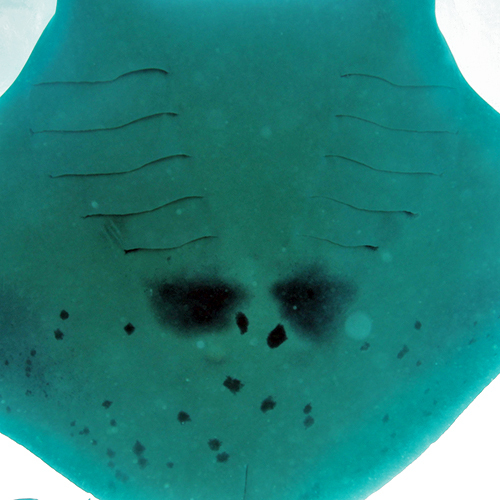 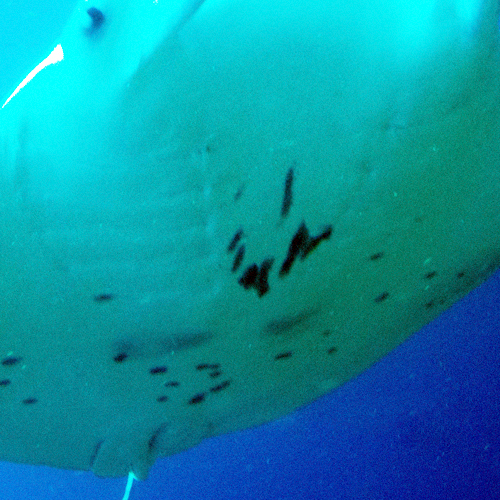 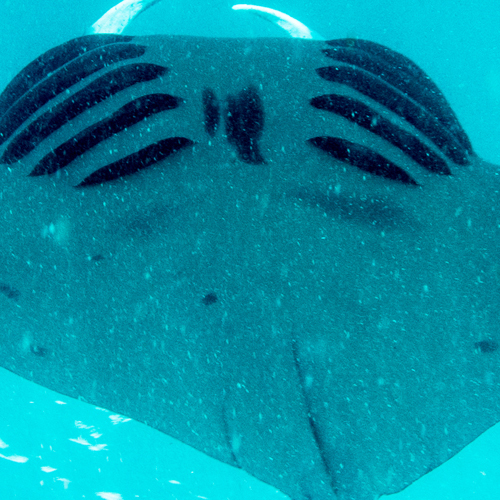 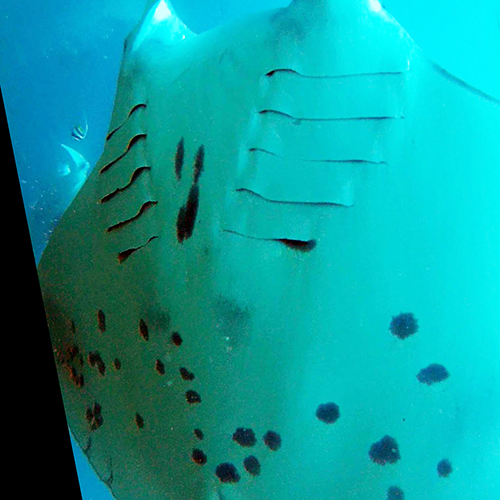 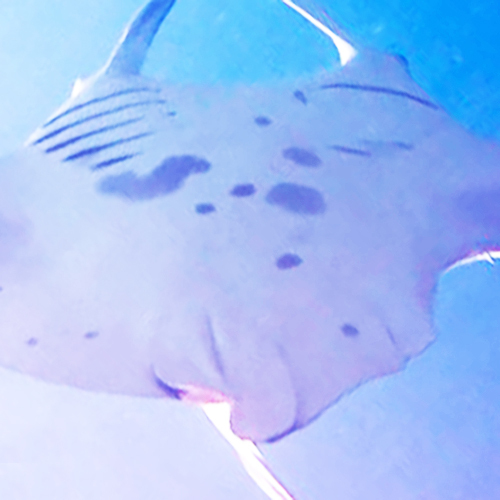 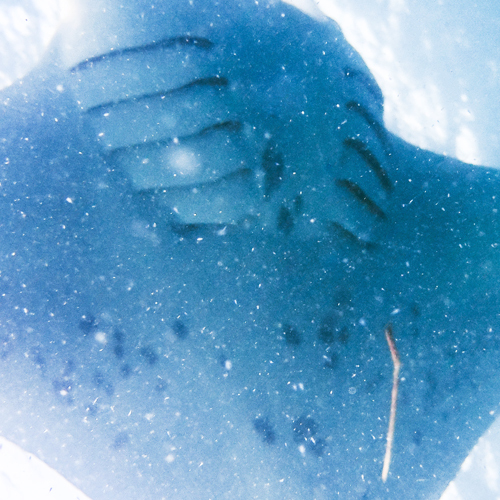 MV-MA-2001) to find your manta ray.